Anything worth doing once is worth doing twice. 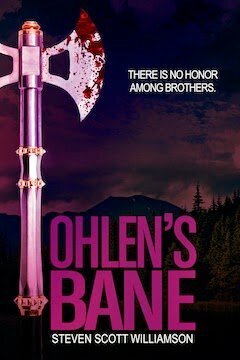 I just released my second novel, Ohlen’s Bane, available as an e-book for Kindle and Nook. It will be available for iOS devices on the Apple iTunes Bookstore soon as well. A free preview edition in PDF format is available for download here. 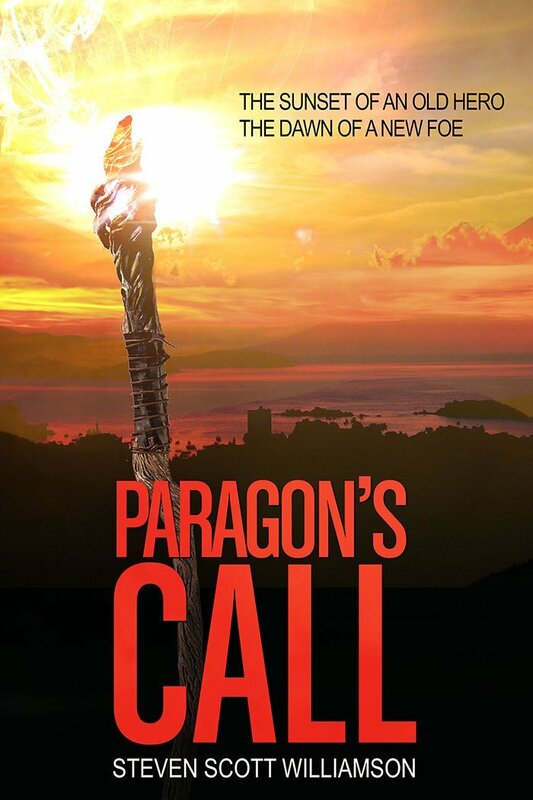 Ohlen’s Arrow is the first book in the series, and Ohlen’s Bane is the sequel. You can read about them here and here. 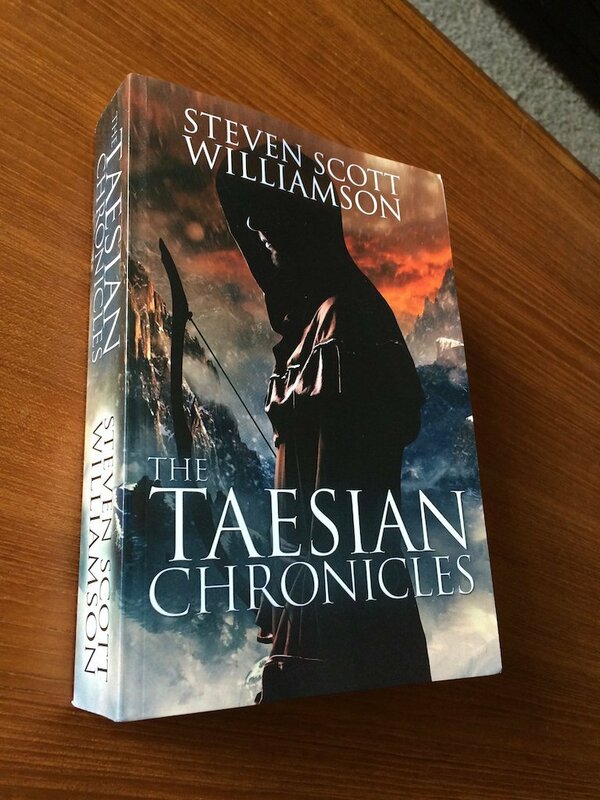 Yes, I intend to write a third book in the series, perhaps more. Stay tuned.